The new year tends to bring new love and new hope into all of our bodies, raising our vibrations with goals to grow and share ourselves in new ways. I know that for me for this year I want to grow in to the big winged creature I know myself to be. I want to take up space in this world and share my true nature with all of those around me. I want to create the visions in my heart with my hands and share them with the world on a new level, a level that reaches the true being in all of us. Authenticity has been on my mind so much lately and I feel that by taking the steps to be completely authentic in my own dreams and a follow my hearts true path, my life will naturally flourish into something bigger and more beautiful then I can even currently imagine. I have been reading Paulo Coelho books for inspiration and acknowledgment that even though my dreams for myself in this life are “out there” they are still real to me and completely achievable. I am not ready to share them with the world yet verbally, I am choosing to show them visually once they have been created and allow the energy they express to nourish and love all those around me. I feel so strongly that the veil that has been over our eyes has lifted and we are all more ready to Enter into our true selves which in my belief returner true self filled with unconditional love, endless generosity and lightness of heart. My vibe and love is expressed fully through the venue of http://www.freeravin.com and even though its a website, every piece is hand made intentionally by me, filled with love by me, created from the visions of my heart and the greatest love I feel is knowing that people out there in this world love my heart creations, they love to wear my designs to important and everyday life events they experience and I get to be a part of many lives through this venue. So thank you all for all of your love and continued support, you have enriched and sent much love into my heart and I am grateful for ill of this. May my new love be felt by all this year and may we all surround our hearts with unconditional love and endless gratitude. I love you. 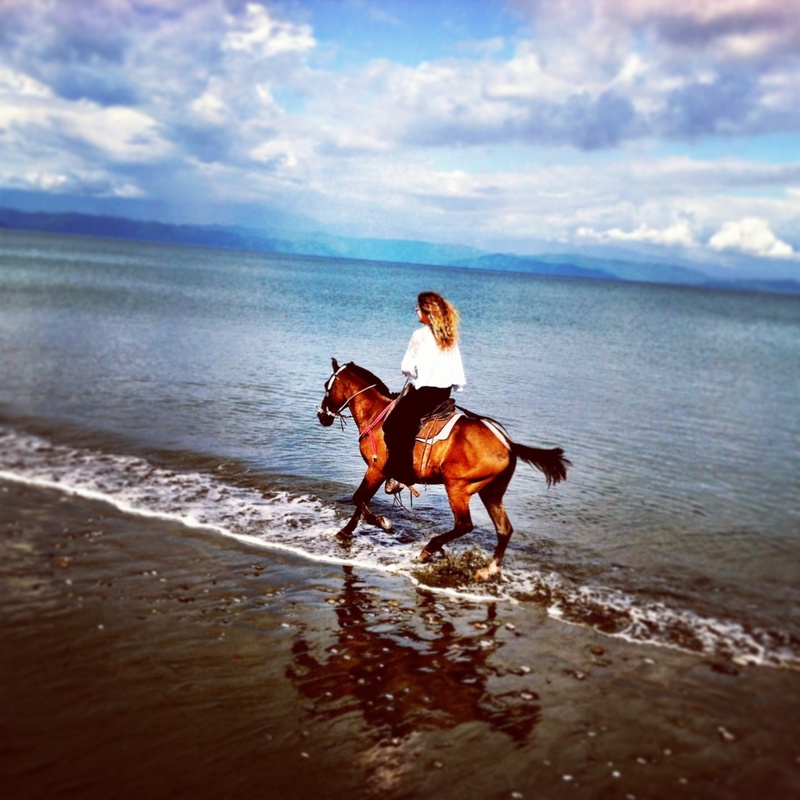 Freedom to love and be myself, run through the ocean on horse back cherishing my dreams! WOW, WOW. I loved this blog.